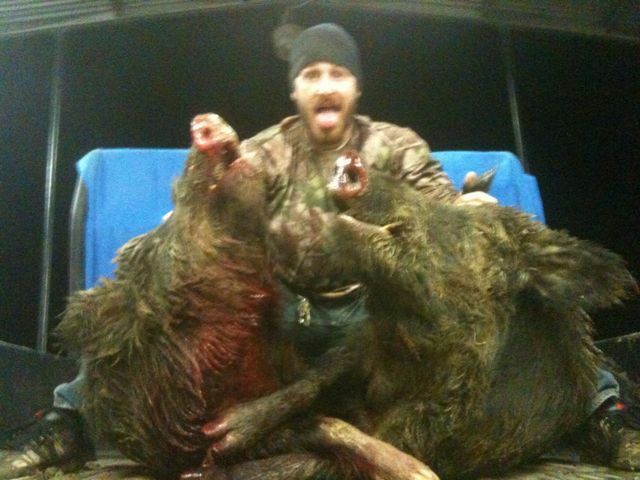 I shot these hogs about an hour apart on new years weekend at freestone county raceway! They were some big ol bruisers! The one on the right made a nice euro mount! It was the last weekend of deer hunting!